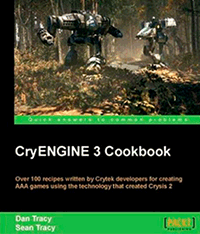 CryEngine 3 CookBook • .]MD[. As a veteran game developer, I’ve had the chance to work with a number of game engines, with varying qualities and quantities of tools, but few have impressed me as much as Crytek’s CryEngine 3. Speaking as a developer, as far as I’m concerned, an engine is only as good as its development tools and workflow. While development timelines haven’t changed much, the complexity of game art and gameplay mechanics have made enormous leaps. We’re expected to create larger and more beautiful worlds with more interaction than ever before, and given no extra time to do so.  In this scenario, a game engine with lackluster tools has the potential to create all sorts of development headaches. At a minimum, spending excessive time fighting with or learning development tools can have a negative impact on meeting milestones. CryEngine 3 has a respectable tool suite and editor (called Sandbox) which are easily comparable to the other AAA engines on the market. Of course, without a good introduction to those tools, you might find yourself with a giant question mark over your head as you stare at the editor, especially if you’ve never worked with 3D game development tools before. This is where PACKT Publishing’s new CryEngine 3 Cookbook comes in. Written by Dan and Sean Tracy, both developers from Crytek, the CryEngine 3 Cookbook is a well-structured, step-by-step guide to the basics of using the CryEngine 3 tool set, broken up into twelve easy to follow chapters. Dan and Sean take you by the hand, covering everything from how to launch, modify, and use the editor to creating levels, terrain, characters, and even vehicles. The book is 313 pages in length, but is a surprisingly quick read, with few pages presenting walls of text. Most pages provide bullet points and illustrations, and the book contains very little fluff, as I’d call it. Getting straight into the “how tos”, CryEngine 3 Cookbook is written as a collection of hands-on tutorials. Its content is geared toward teaching newcomers to both CryEngine’s editor and 3D game development in general, and, for the most part, it does an effective job remembering who its audience is. If CryEngine 3 is known for anything, it’s the incredible real-time lighting simulation its renderer can do. Great care and detail are given on how to create terrain and enhance your levels with real time lighting conditions and weather effects, including dynamic time of day lighting simulation, HDR (High Dynamic Range) lighting and global illumination (which simulates bounced light). The Asset Creation chapter explains how to setup the 3D Studio Max environment to work with CryEngine, as well as how to setup CryEngine plug-ins for Photoshop and Max. Chapter 9 is devoted to explaining how to create some basic gameplay logic using the Flow Graph. The basics are covered, but there’s a lot more to be learned here. The chapter on AI doesn’t really cover details on how to build AI, but instead focuses primarily on how to add AI control objects, such as nav meshes, to the level. If I had any complaints about the book, the first would be that it lacks any coverage of CryEngine scripting, which uses Lua. I don’t consider this that serious of a fault however, as truthfully this topic could easily fill an entire book of its own, and this book was written primarily to teach the content creation pipeline, as opposed to the programming side of things. Some basics would have been nice though. And second, the book sometimes contains very brief explanations for things I’d like to know more about, or forgets to explain where a particular interface element is located in the editor. For a seasoned game developer, these types of omissions are very minor, but for someone just learning how to use these tools, it could cause some confusion. Finally, if I could add a section to this book, I’d add one covering the basics of user interface creation. But that would just be icing on an otherwise well-made cake. Despite these few issues however, I think the CryEngine 3 Cookbook is well worth the cost and contains a thorough “getting to know you” experience for Sandbox and the CryEngine 3 content creation pipeline. As a former level editor and 3D artist, familiar with 3D content creation tools already, but a complete newbie to Crytek’s Sandbox editor, I found the book a perfectly great and relatively painless way to get started using the tech.